Vegas Golden Knights season ticket holders were told their memberships were revoked after selling or attempting to sell game tickets. Cheryl Rosso-Streitz, a retiree living in St. George, told KTNV that she had sold tickets to a few games since her husband was dealing with health issues and could no longer travel. While she sold some seats and gave some tickets away, she still attended over 30 games. However, after the inaugural season ended, she received an email that her membership had been revoked. Rosso-Streitz had spent over $10,000 for last year’s season tickets for herself and her husband, Fox 5 reports. She explained that she wasn’t even selling the tickets to gain money because in the end, she lost money. Rosso-Streitz, known as a superfan of the team, was not at the preseason opener this year. She said that her friends were in shock to not see her there. Additionally, season ticket holder Justin Guadry received the email cancelling his membership, but he never even sold his tickets. He told Fox 5 that he was a part of a few Facebook groups where members could sell tickets and he talked to a few people about games he couldn’t go to. Guadry, who lives in Canada, spends winters in Vegas. “They’re just regular fans that for whatever reason can’t make all the games,” he said. 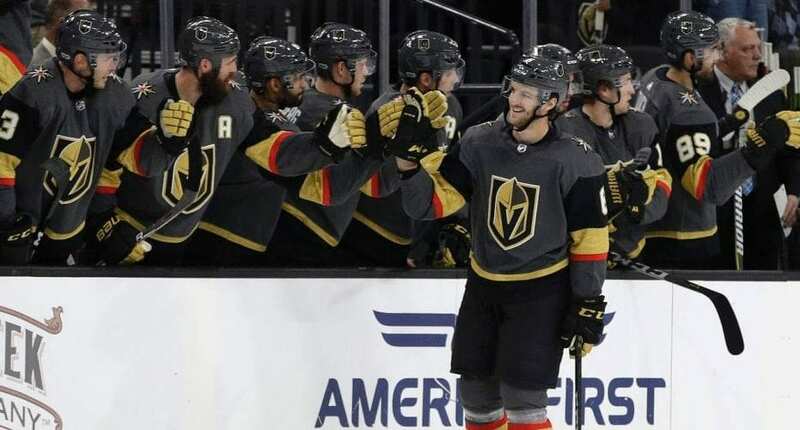 Taylor, who signed on for a 5-year membership with the Golden Knights, told the publication that he has found a community as a ticket holder and doesn’t want to lose his membership in any way. After seeing what happened to Rosso-Streitz and other members, he is concerned about missing some of the games.